Paris, 1935. Gerda Taro a young German refugee, meets Endre Friedmann, a young Hungarian in exile. Both are artists, Jews and nonconformists. Drawn to each other by a shared fervour for photography, they create a persona in order to better sell their work – and so the legendary Robert Capa is born. But alongside their love of art, abides a fierce dedication to justice. Putting everything at risk, they travel to Spain to document the brutal turmoil of the Civil War. Here, in the midst of the peril and chaos, a romance for the ages is born. 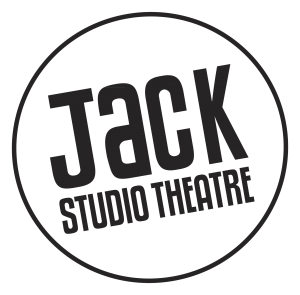 Thirteen-time Off West End Award Nominated Arrows & Traps Theatre return to the Jack after their sold-out run of Dracula, with a five-week season of two brand new historical plays about a pair of remarkable female pioneers, performed in repertory by a single cast.